A Pro golfer doesn’t wear a cheap synthetic suit. They choose premium wool. So bring out your Inner Pro. 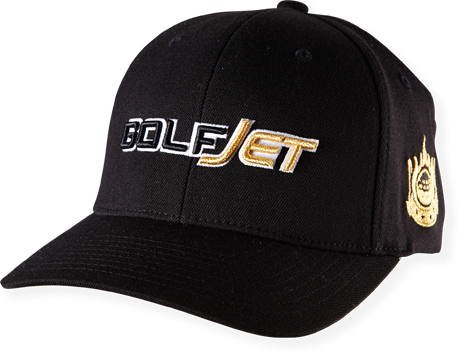 The GolfJet Pro Cap has a six panel Wool Blend construction giving a premium look and feel as well as optimum ventilation. 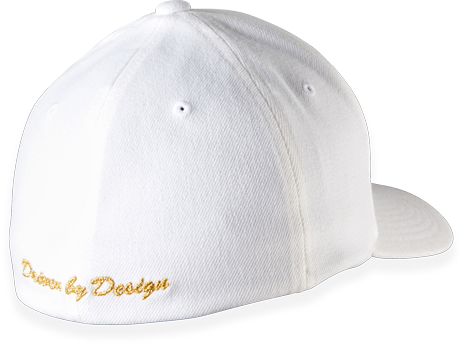 The anti-reflective, mid-pro shaped bill, reduces glare to help you concentrate on your shots in even the brightest conditions. 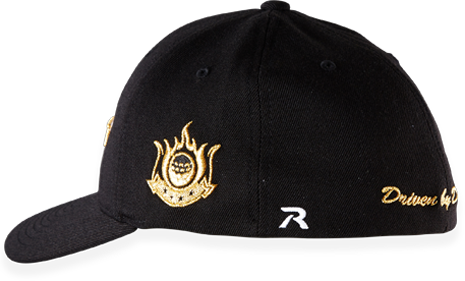 The advanced stretch sweat band keeps you dry and comfortable on the hottest rounds. 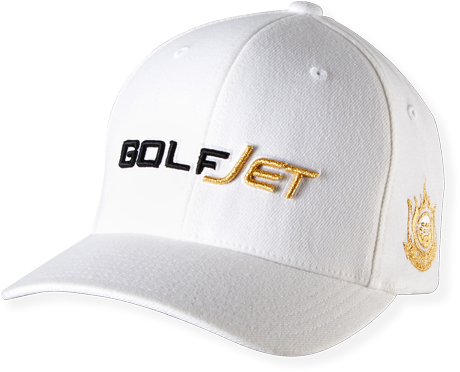 The GolfJet Pro Cap comes in 2 flexi-fit sizes to suit all golfers.